A DUI attorney in Salisbury, MD is known for always seeking to obtain a beneficial outcome for clients. Depending on the circumstances, that may be one of the better outcomes: having the charges dropped by the prosecuting attorney or the case dismissed by a judge. 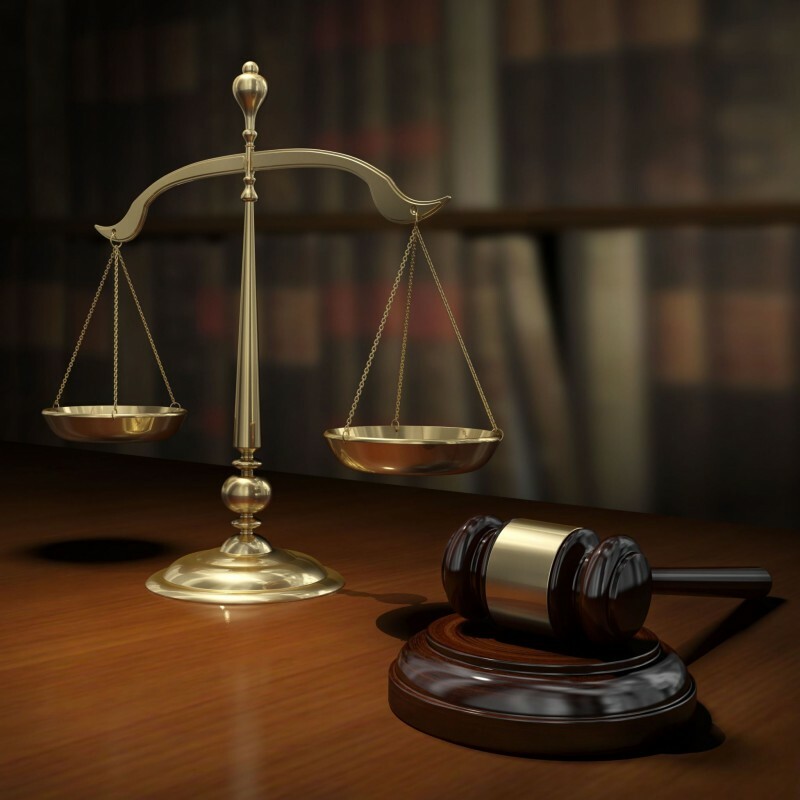 Being acquitted by a judge or jury is another highly favorable outcome, but it is more time-consuming and involves dedicating significant effort for an unpredictable result. A less favorable outcome would be when a lawyer can convince the prosecution to reduce the charges, typically to a charge known as wet reckless. The driver is convicted of reckless driving with alcohol as a factor in the incident. This is preferable to a conviction of driving under the influence of alcohol, but can still significant consequences. Points are assessed to the driver’s license and automotive insurance rates may increase. If the driver is ever convicted of DUI in the future, that wet reckless conviction may automatically convert to a DUI conviction, thus turning the individual into a repeat offender. Maryland has another preferable option for certain people charged with DUI known as probation before judgment, or PBJ. A DUI attorney in Salisbury, MD may convince a judge to issue this penalty instead of something much harsher. It involves being sentenced to probation without being convicted of the offense. Judges are unlikely to issue this sentence to someone who was driving with an exceptionally high blood alcohol level (BAC) or who has a previous conviction of a DUI. However, for a first-time offender with a BAC slightly above the legal limit, a judge may decide this is a reasonable option. Anyone interested in learning whether they might be a good candidate for PBJ may consult an Ocean City Lawyer like Marc A. Zeve. Being on probation tends to be inconvenient, as it comes with strict rules, such as agreeing to random drug testing and testing for blood alcohol levels. Nevertheless, it’s much less inconvenient than spending time in jail and paying a hefty fine. Any violation of probation typically results in at least the minimum mandatory sentence for DUI being imposed, so the person must be committed to staying the course.